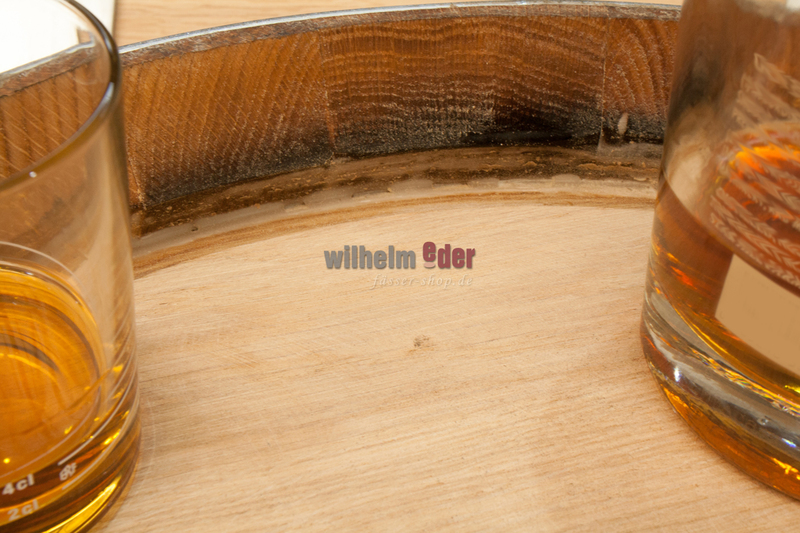 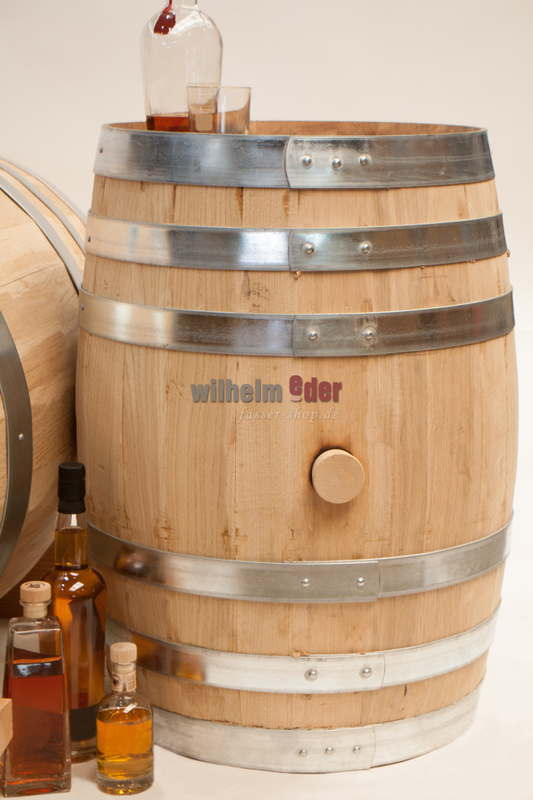 Product information "Distillate barrel Spirit Line 190 l"
Handmade distillate barrels are produced by cooperage Pauscha in Austria Since 1875. 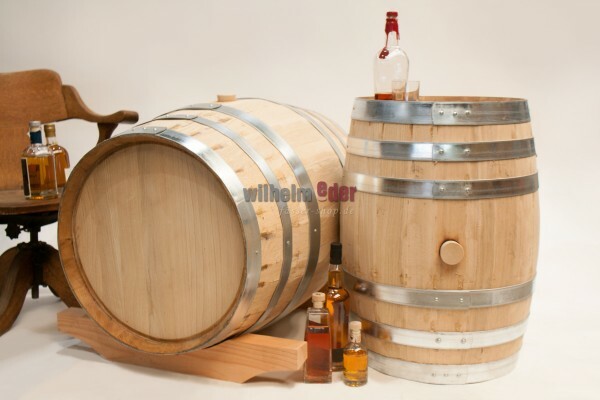 These barrels are an alternative to the Bourbon barrels made of American white oak. 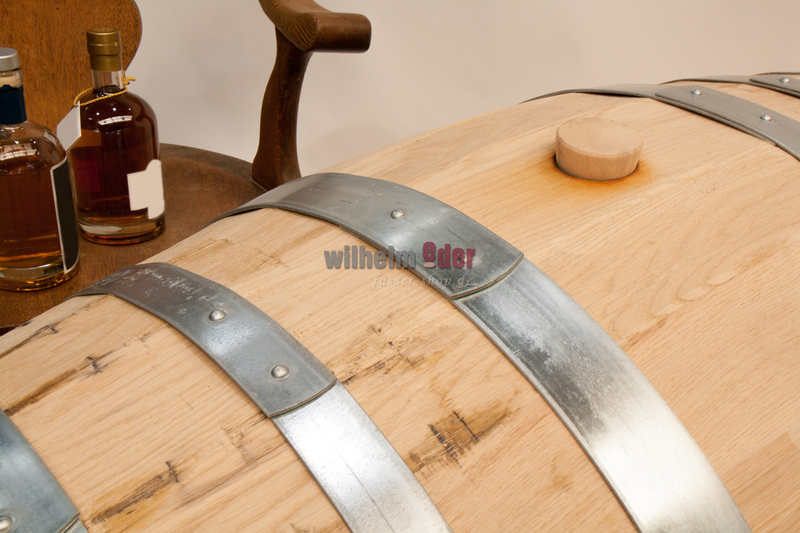 The stave thickness and the toasting enable very good results to be obtained due to its special shape. Typical notes of bourbon, such as vanilla and toast character, nutty flavor mixed with sweet smoke flavorings and a fantastic gold yellow color will be given in your distillate.